Over the years, Lagomasino says she has seen two common mistakes by professional services providers. The first is lack of coordination and communication among advisors, resulting in mistakes that can be costly to the client. The second is taking complete control of the wealth management decisions so the client becomes a passive participant. “I believe clients should stay informed around the key decisions regarding their wealth management, continuously learning and always being engaged,” she says. That includes keeping younger members of the family active and involved in the process, so they gain knowledge for the future. “I often ask each family member to pick the one wealth issue they’re most concerned about,” Lagomasino says. 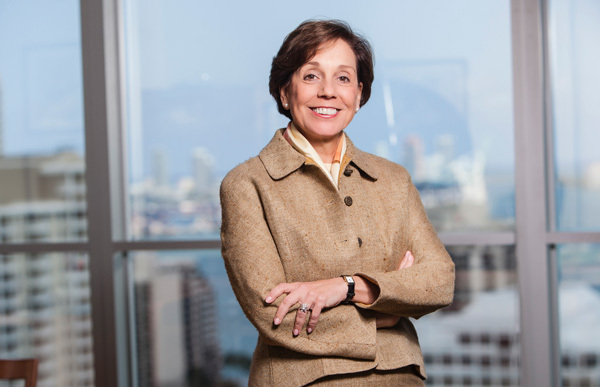 Maria Elena Lagomasino is CEO and Managing Partner at WE Family Offices in Miami. She was formerly CEO of GenSpring Family Offices, a multi-family office that was originally established in 1989 as Asset Management Advisors (AMA). She also served as chairman and CEO of JPMorgan Private Bank, and served as head of Chase Manhattan Private Bank’s worldwide private banking business.